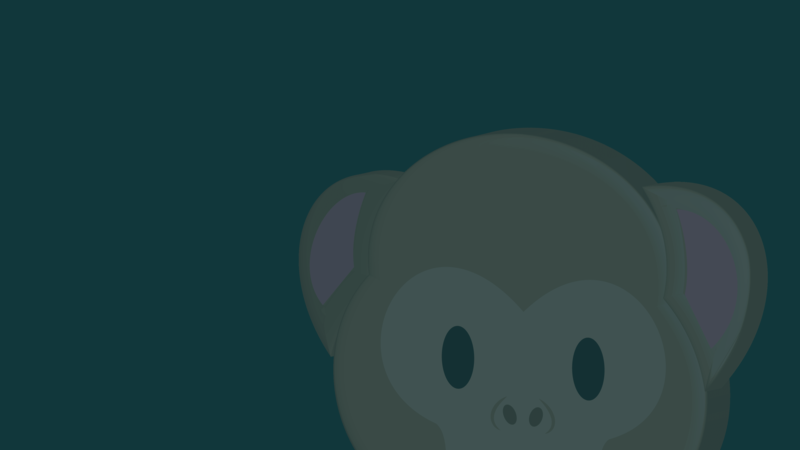 Are you making the most out of emojis in your marketing? 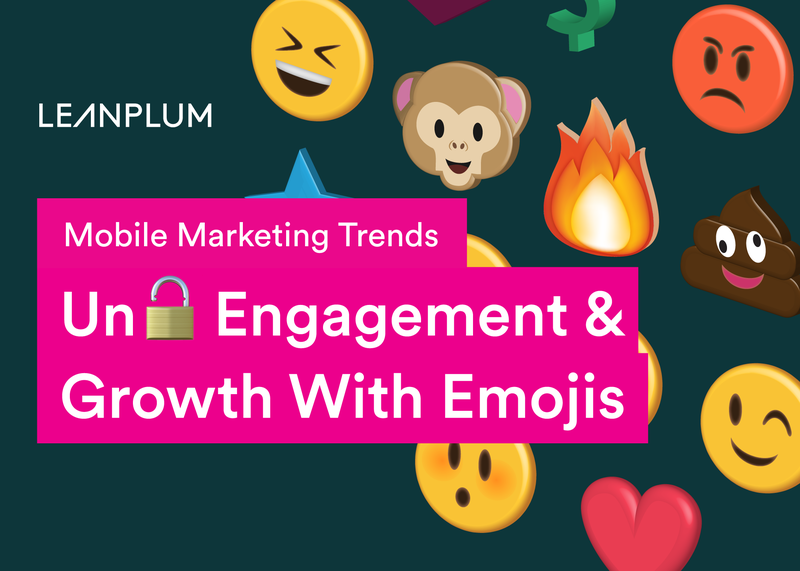 In the sequel to our enormously popular 2017 emoji trends report, we unveil how sprinkling emojis into your messaging can engage and retain customers. Glad to see you’re enjoying our content. We’re excited to help you advance your marketing mastery! In an update to our most popular report ever, we reveal that emojis don’t just add a little flair to mobile messages. They significantly impact mobile usage and engagement.